The Rebel Sweetheart. 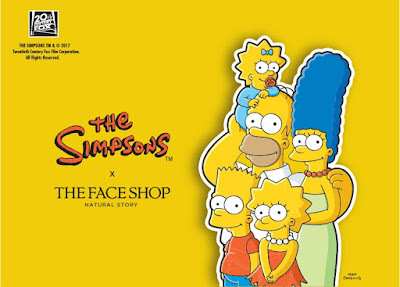 : Sneak Peek | The Face Shop x The Simpsons Collection. 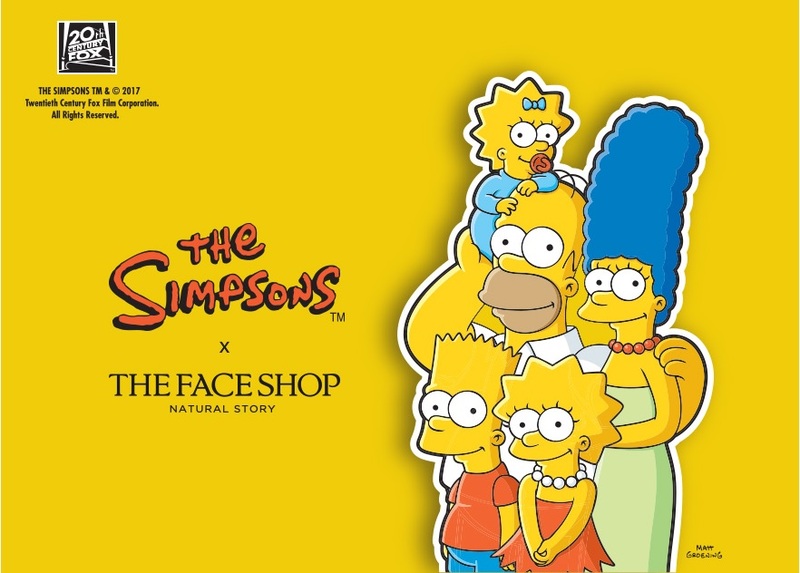 Sneak Peek | The Face Shop x The Simpsons Collection. Spring may be far from over, but The Face Shop has already launched their summer collection for 2017. And surprise, surprise! 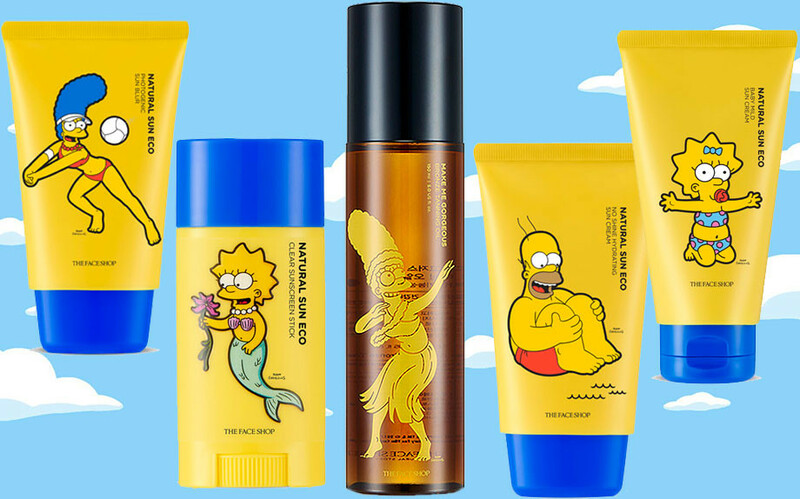 It's another collaboration collection, this time with America's most famous family (not The Kardashians, lol), The Simpsons! 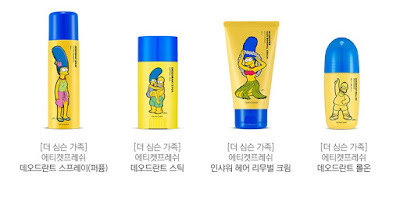 The Face Shop x The Simpsons Collection. Like most of the 80's babies (I believe we are called Generation Y), I grew up watching The Simpsons together with my siblings. 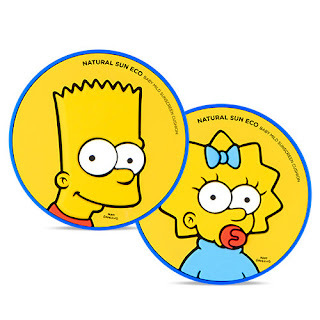 I was so into this animated series, so much that I even begged my parents for a skateboard because I wanted to be as cool as Bart. Haha! View the complete collection after the jump! And so imagine my excitement when I saw these yellow and blue cushions lined up at The Face Shop counters here in Seoul. I felt like a kid in a candy store, eager to buy everything in sight while happily reminiscing my childhood days of yore. Natural Sun Eco Cushion, 20000 won. The collection, which was released about a week ago, features a variety of skin care products perfect for the summer. This includes sun screens, tanning oils, and even deodorants! 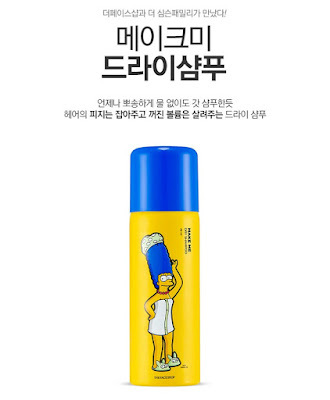 Baby Mild Sun Cream, 13000 won. The collection also includes hand creams, sheet masks, nose packs, and even dry shampoo. 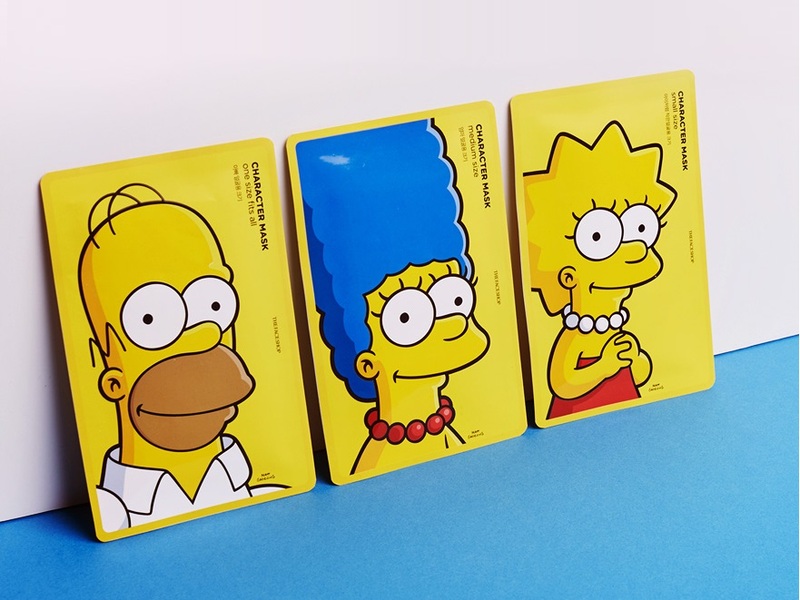 Sheet Mask, 2500 won each. Nose Pack, 3000 won each. 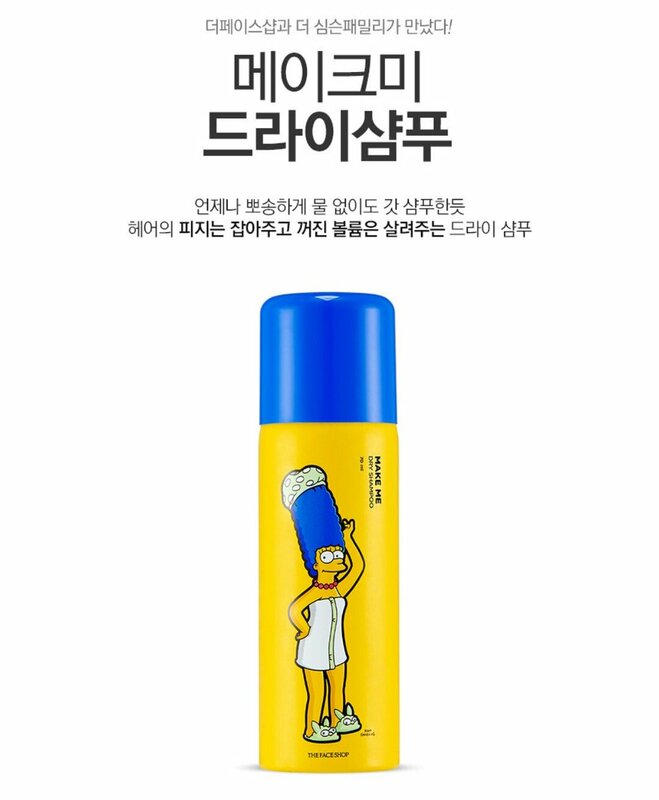 That dry shampoo is the most creative product design I have seen in a long time! It's brilliant. I want to buy it just to have it out for display. thats too cute! 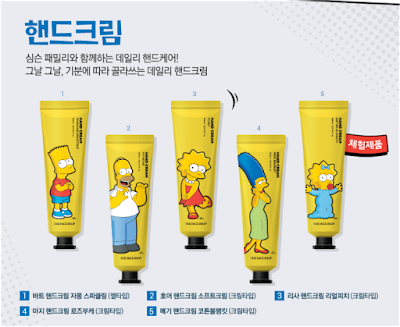 gonna have to visit the face shop near my city to check this out! I'm a huge Simpsons fan...but...I would be afraid these might turn my skin yellow! I think it's awesome that there's a whole line of products that's all about The Simpsons! 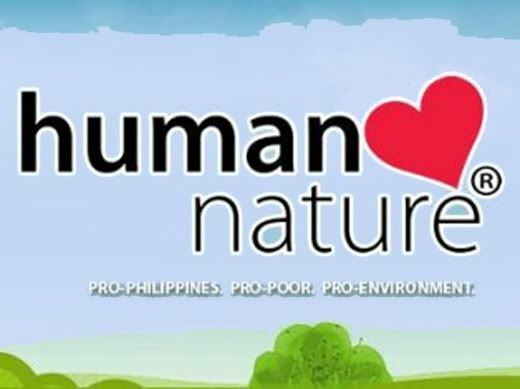 It's really very cool and it would be nice to have some of the products available. This is brilliant! I love that there are so many products to look forward to! From toiletries to face masks! So awesome!